Uber’s food delivery service, Uber Eats, announced this week that it’s changing how its fees work. In place of a flat $4.99 booking fee for each order, customers will be presented with a variable booking fee based on their distance from a restaurant and the availability of nearby couriers. The booking fee will be closer to $2 or $3 if the restaurant is very close and closer to $6 or $8 if the restaurant is further away. All cities will have options that are under $5. “You'll always know how much before selecting a restaurant,” Uber said in a statement. 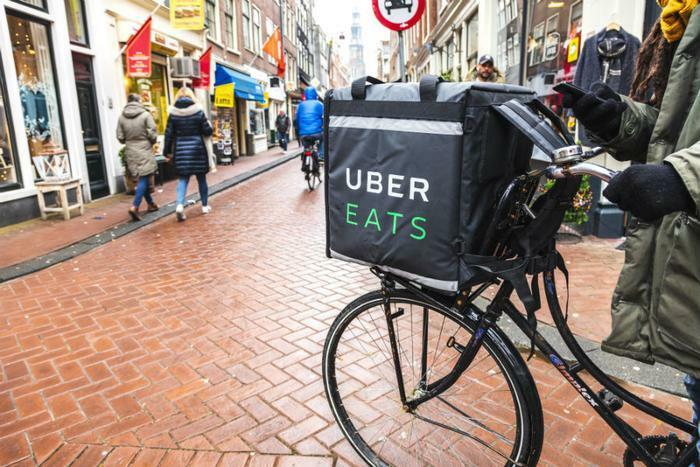 The new fee structure helps cover delivery costs and keeps couriers on the road so customers’ food can arrive quickly and reliably, the ride-hailing giant said. Both Uber and rival Lyft have been rolling out discounts and diversifying their offerings as they prepare to go public in 2019. “It looks like with the IPO looming that they’re more focused than ever on charging customers what it actually costs to get these items delivered,” Harry Campbell, a former Uber driver who runs The Rideshare Guy blog and podcast, told The Verge. Uber plans to begin its IPO in April and hopes for a valuation of as much as $120 billion, Reuters reported.